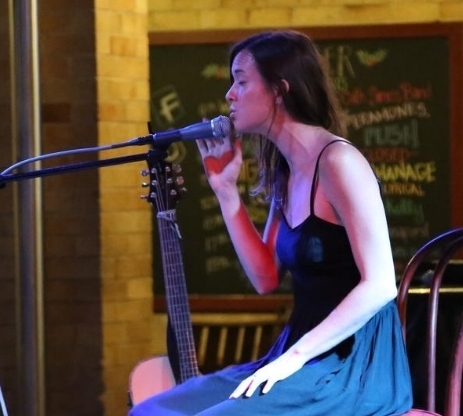 Hayley Grace is a multi-talented, Australian Singer Songwriter with that something special. Her soulful unmistakable sound and her energetic live shows looping guitar, vocals, beat boxing and percussion are making an impact everywhere she goes. Hayley resides in the beautiful coastal town of Byron Bay and spends her time travelling up and down the East Coast, playing everything from pubs to weddings to private functions and everything in-between, Her debut EP Ghost of a Girl was released in 2016.